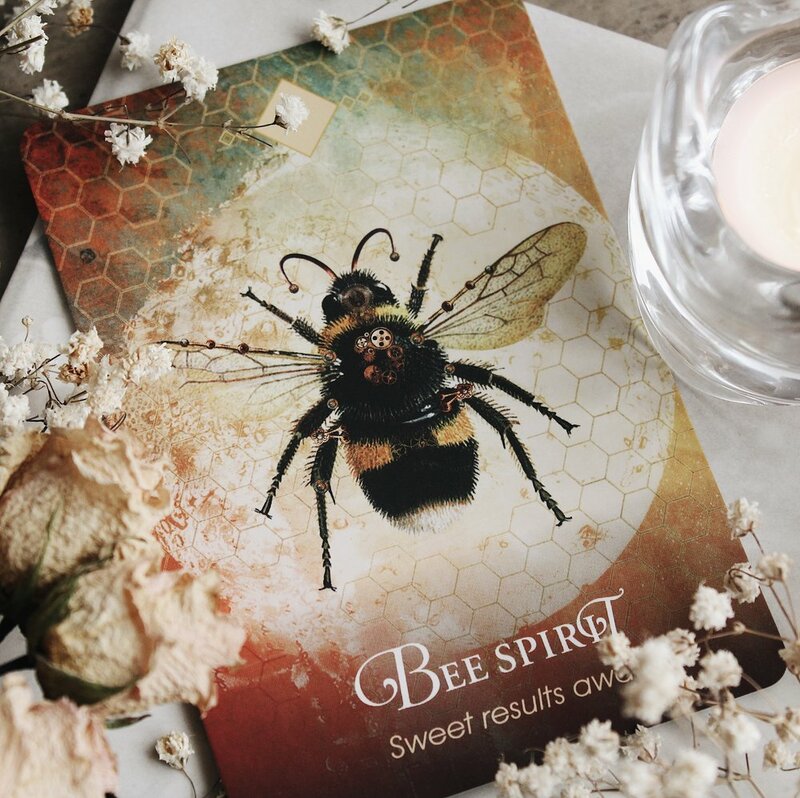 Spirit Element is a multifaceted brand that brings together looking good, feeling good and, feeling good about the environment in which you live. It’s a holistic approach to well-being. Think of it as Feng-shui for your entire life. It is my belief that our physical experience is a reflection of our inner landscapes. That one influences the other. You can find peace and happiness by changing the way you think. But also, that you change the way you think by changing the way you dress, eat, nourish and live. The element of spirit is present within all things. It’s in the clothes you wear, the foods you eat, the people you meet, and everything you see. It doesn’t matter if it’s processed by man or processed by nature. It is all born from something that comes from the natural world. My entire life shifted the moment I began to acknowledge the spiritual essence within everything around me. 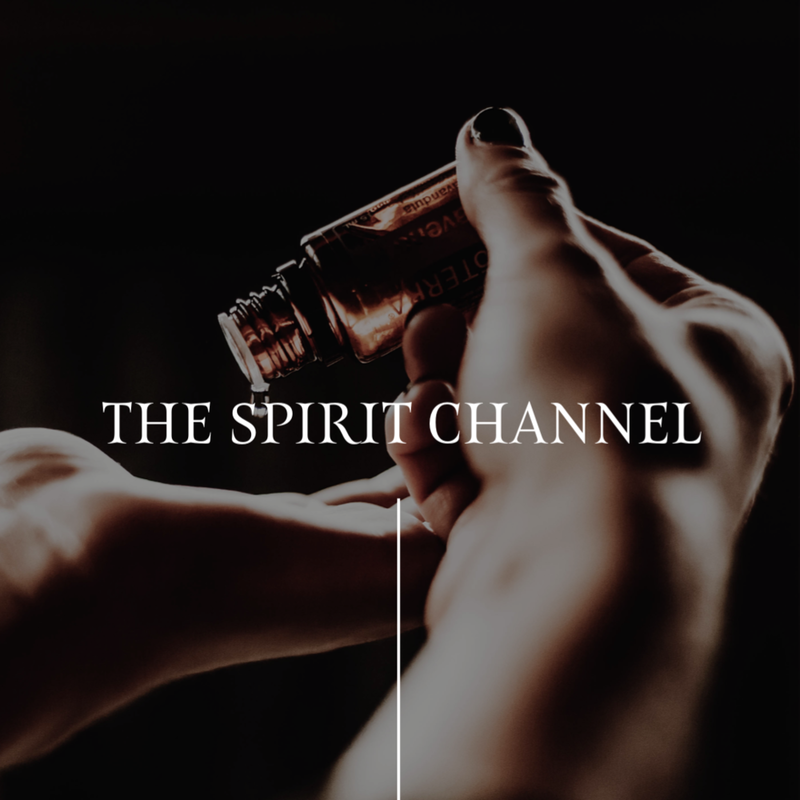 The Spirit Guides is a space and platform that allows me to share with you these experiences, ideas, crafts, musings, and goings on in the spiritual community. 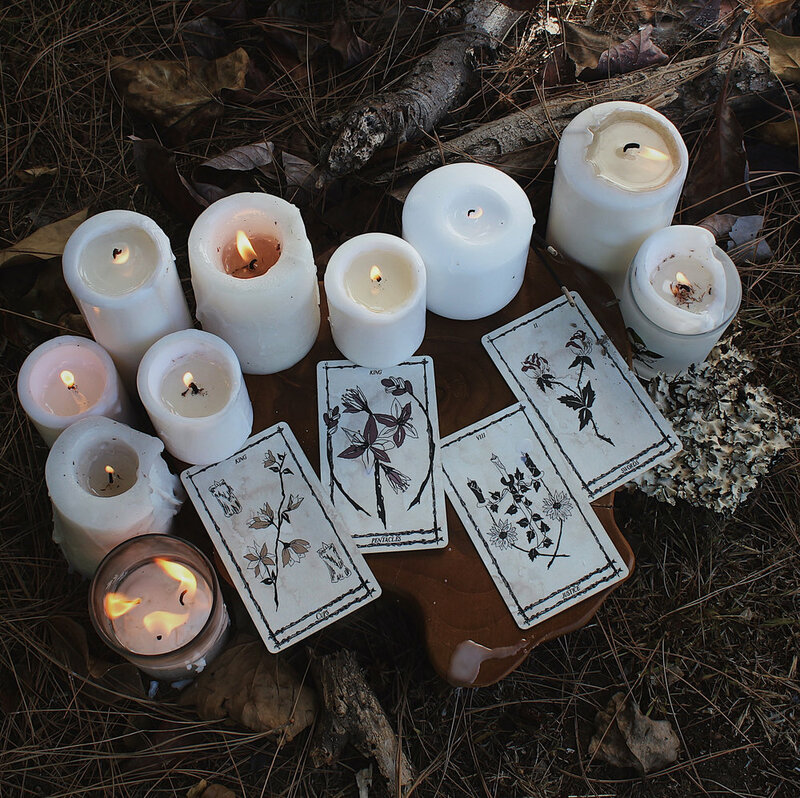 Materia Arcana Magica is Latin for “secrets of magic material.” There are hundreds of mystical ingredients and tools that can be used to enhance your spiritual practice. I’ve had the good fortune of studying many healing materials. Everything from crystals to deities, herbs to tarot, astrology to oils. Now, I’m creating a platform to share this vast knowledge with you. Coming Jan 2019. This channel has been almost two years in the making. I’ve been digging and diving, learning and crafting to bring this channel to life. I’m so excited to welcome this new chapter in the Spirit Realm. On my channel, I will be able to share the spiritual world with you in video format to help you better to understand your spiritual practice. Stay tuned. Discover your spiritual truth and infuse that truth into everyday living.